Garmin has announced a new app for iPhone and Android, Garmin Fit, and an ANT+ adaptor for the iPhone. 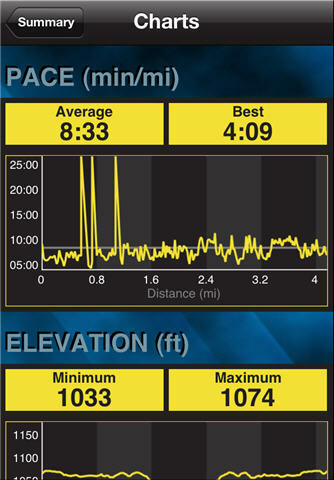 The app is designed for tracking standard metrics such as speed, pace, distance, time and calories burned. If your smartphone can accommodate the appropriate accessories it can also display and capture heart rate and cadence. You can record qualitative information about your activity such as how you felt about your workout and what the weather was like. Garmin Fit maps your route and will communicate with Garmin Connect so you can upload data to personal space on the web. Garmin Fit displays the last 30 days of Garmin Connect history. The app costs £0.69 for both iPhone and Android. At the same time Garmin announced its ANT+ adaptor for the iPhone. With this you can pair to any ANT+ compliant accessories for recording data like heart rate and cadence. The adaptor costs £39.99 and it is expected to appear in UK stores over the next week or so. 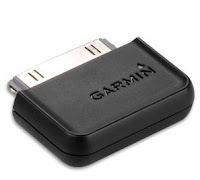 Garmin is sending us the ANT+ adaptor and we’ll be taking a detailed look at Garmin Fit too.